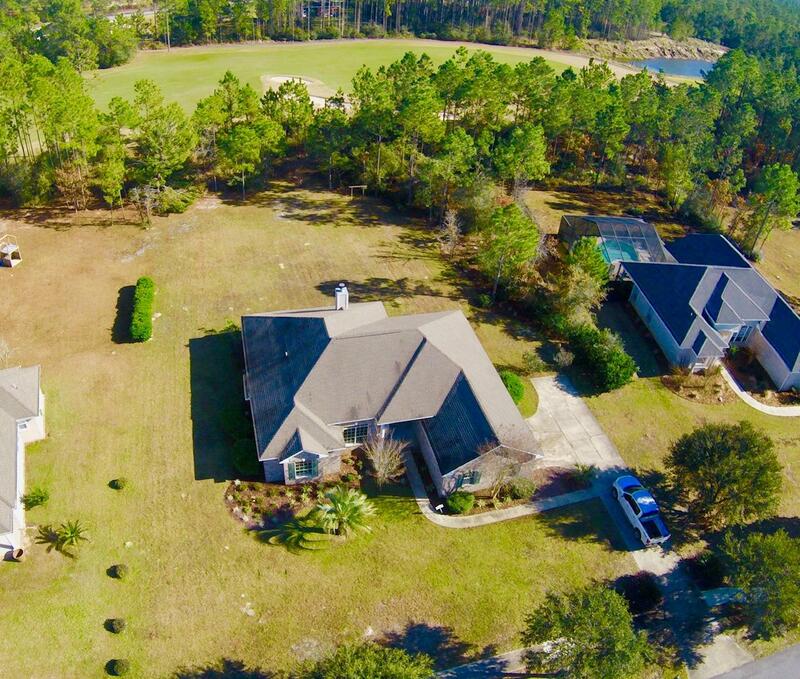 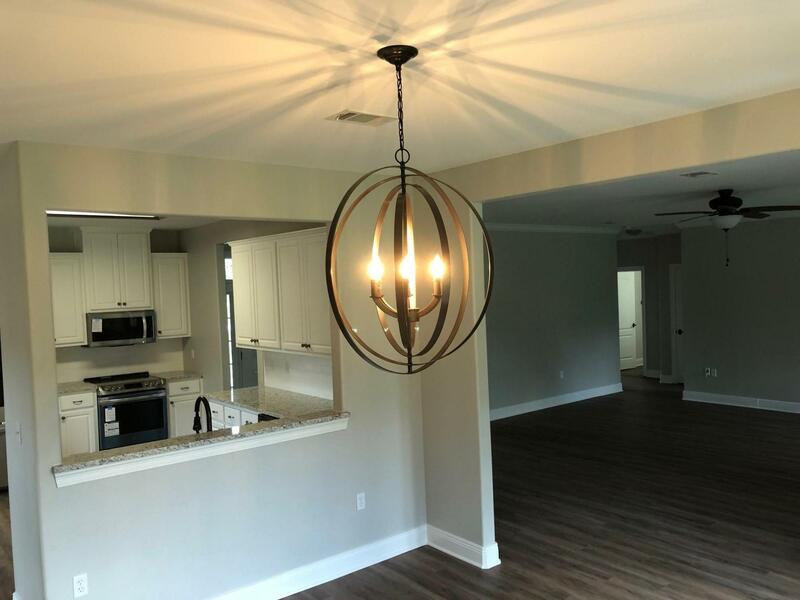 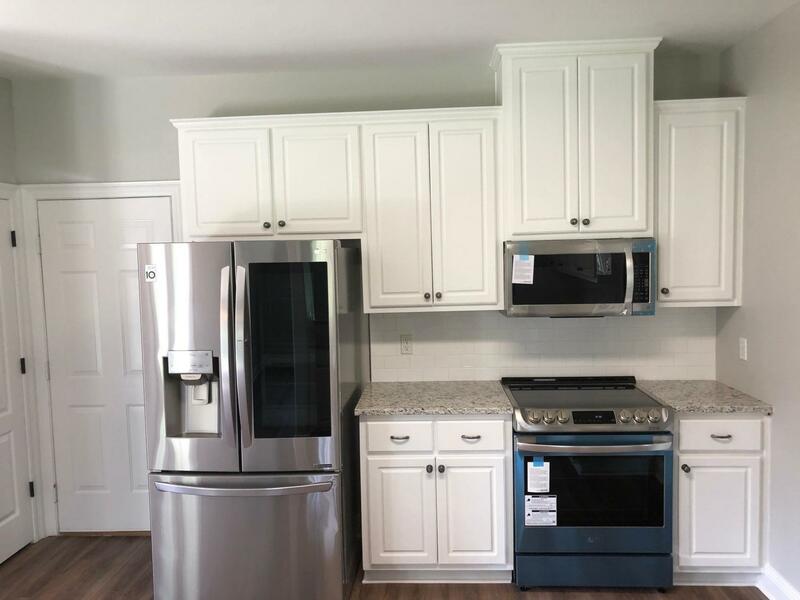 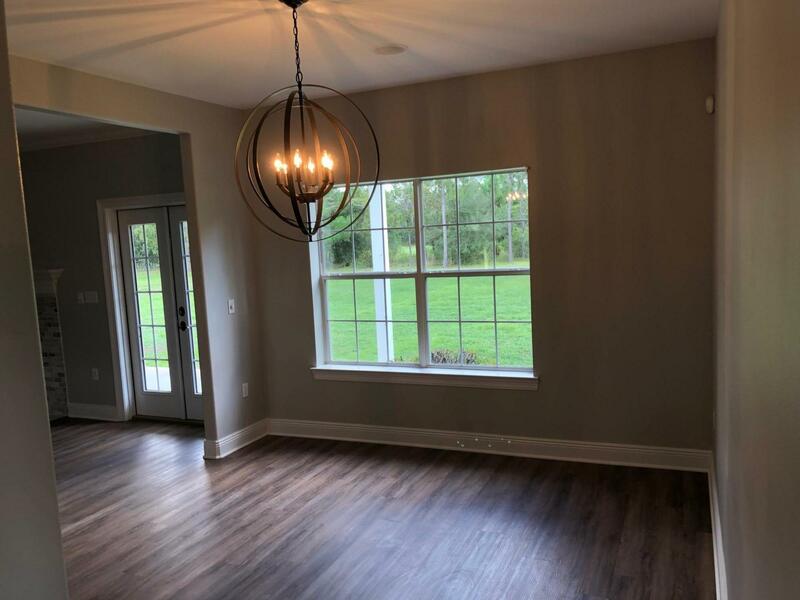 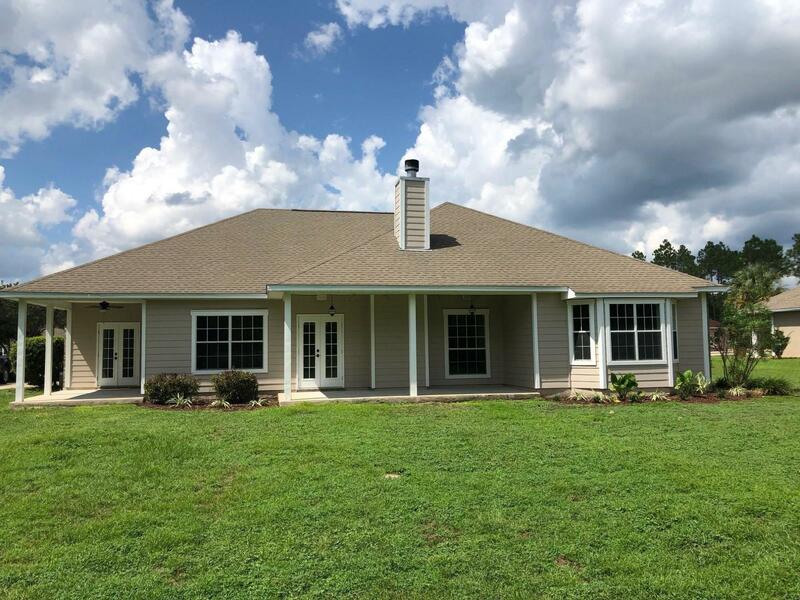 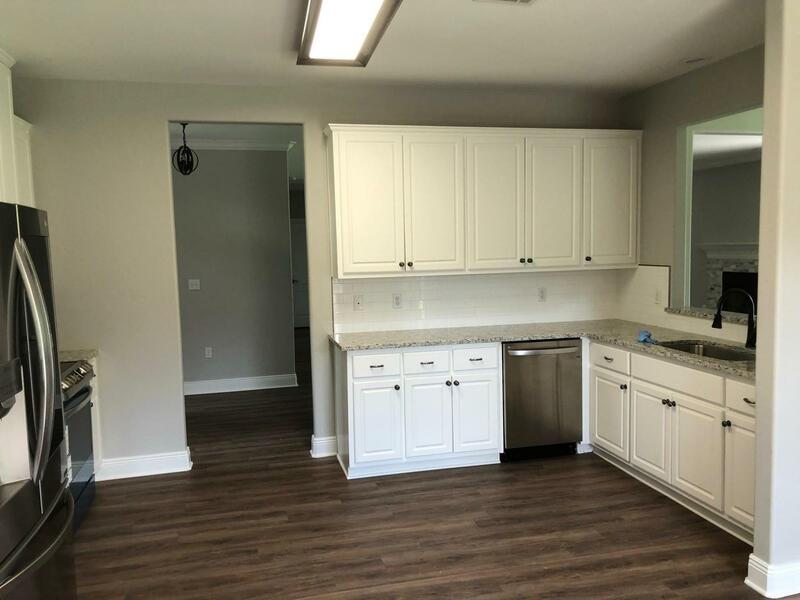 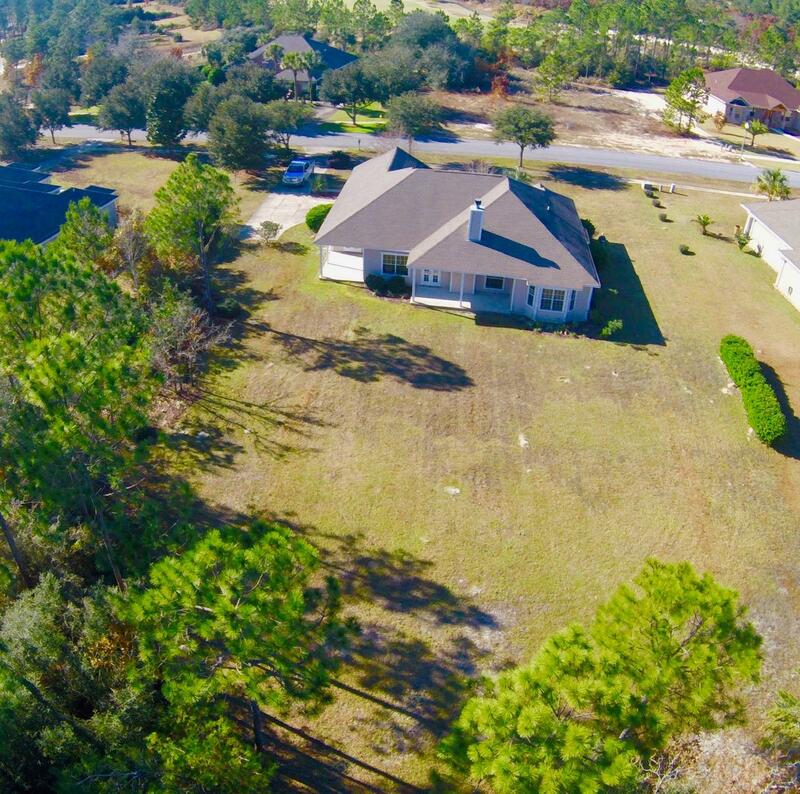 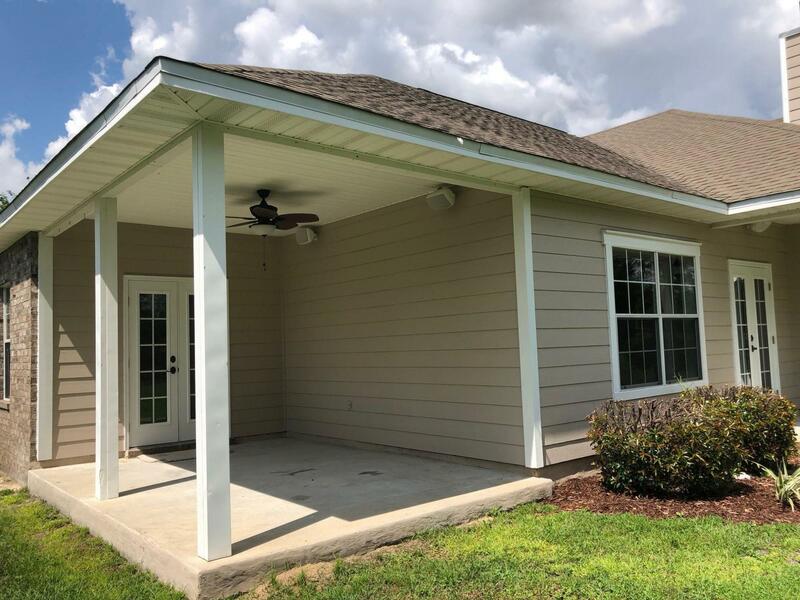 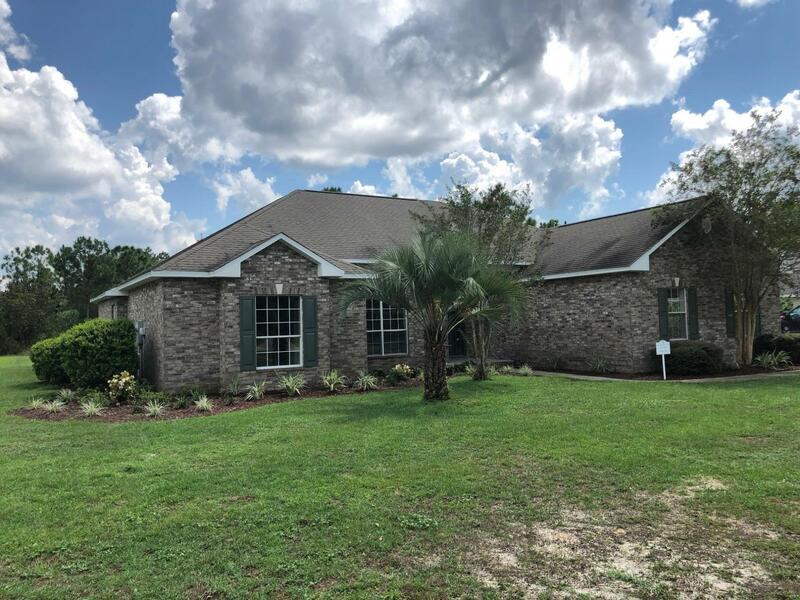 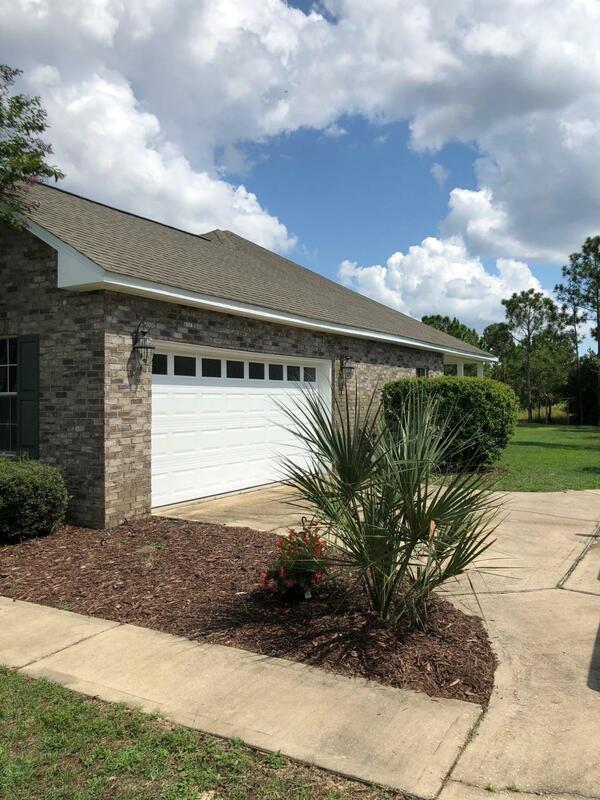 332 Club House Drive, Freeport, MLS# 810596: ERA American Real Estate Walton Property For Sale in Northwest Florida, Schedule a Showing, Call Brandon Jordan of ERA American Real Estate Today! 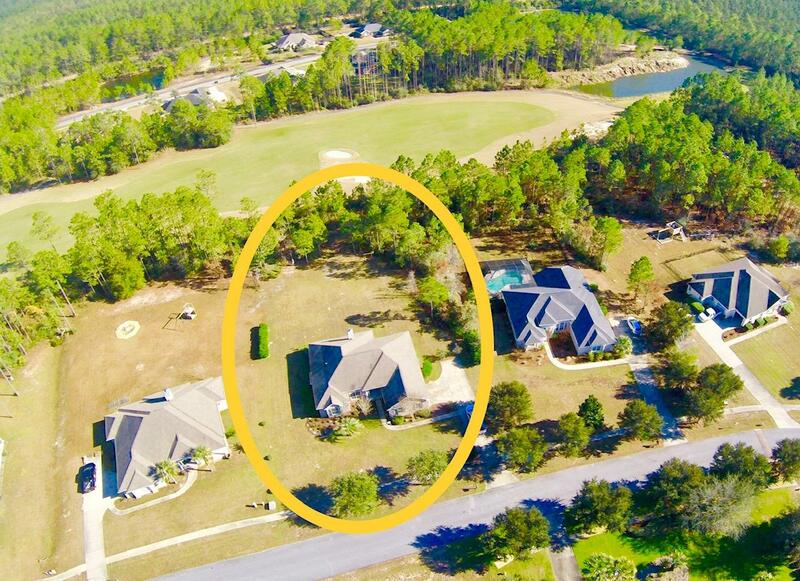 THIS BEAUTIFUL HOME IS LOCATED ON 3/4 OF AN ACRE ALONG THE FAIRWAY OF THE GOLF COURSE IN THE GATED COMMUNITY OF WINDSWEPT ESTATES. 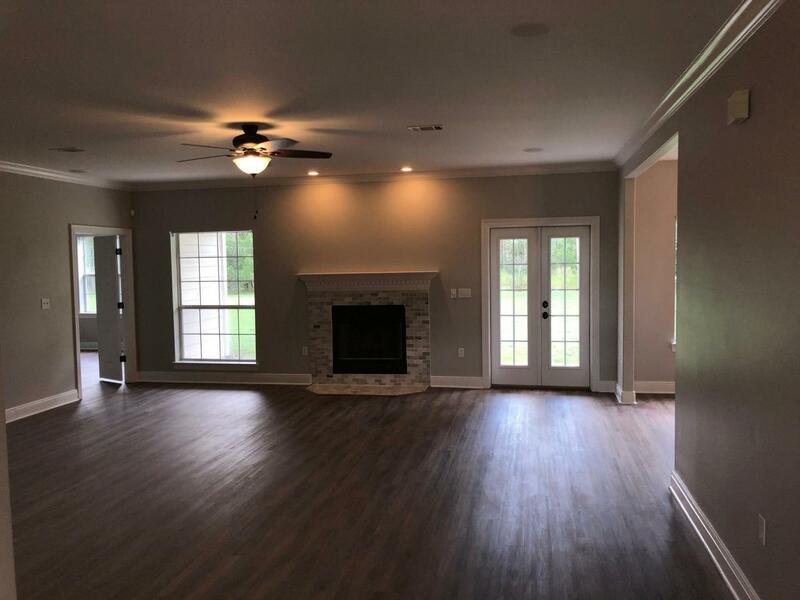 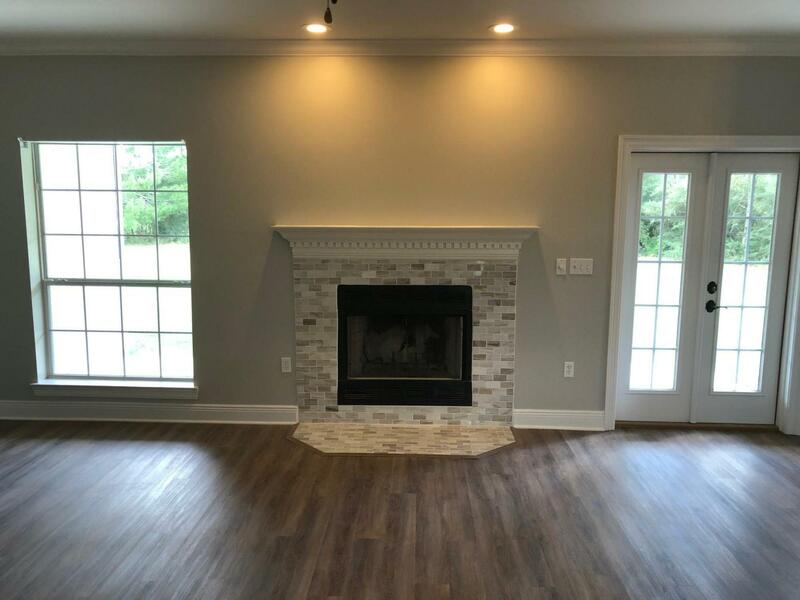 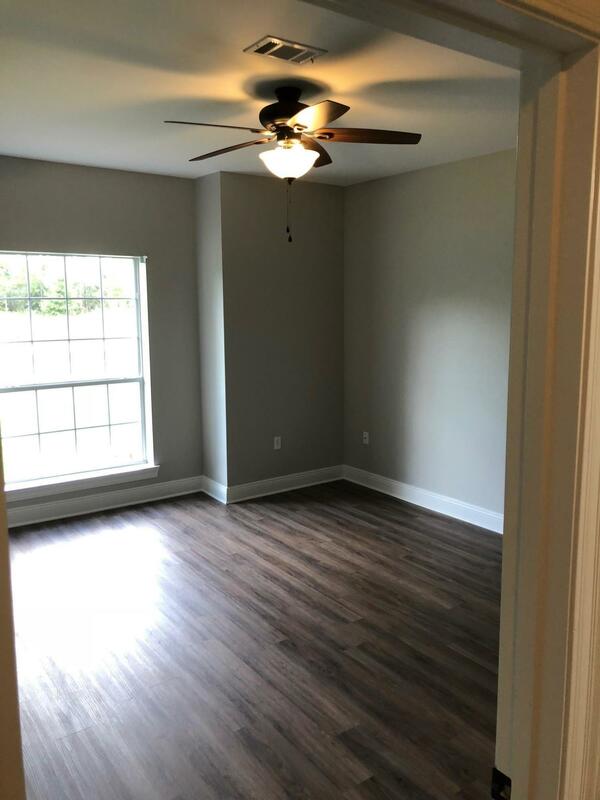 IT FEATURES A SPACIOUS FAMILY ROOM THAT IS OPEN TO THE DINING ROOM AND HAS A FIREPLACE, NEW FLOORING THROUGH OUT, NEW COUNTERTOPS, NEW FIXTURES, NEW APPLIANCES, NEW PAINT, HIGH CEILINGS, NEW CEILING FANS, FRENCH DOORS THAT OPEN TO ONE OF TWO COVERED PATIOS. 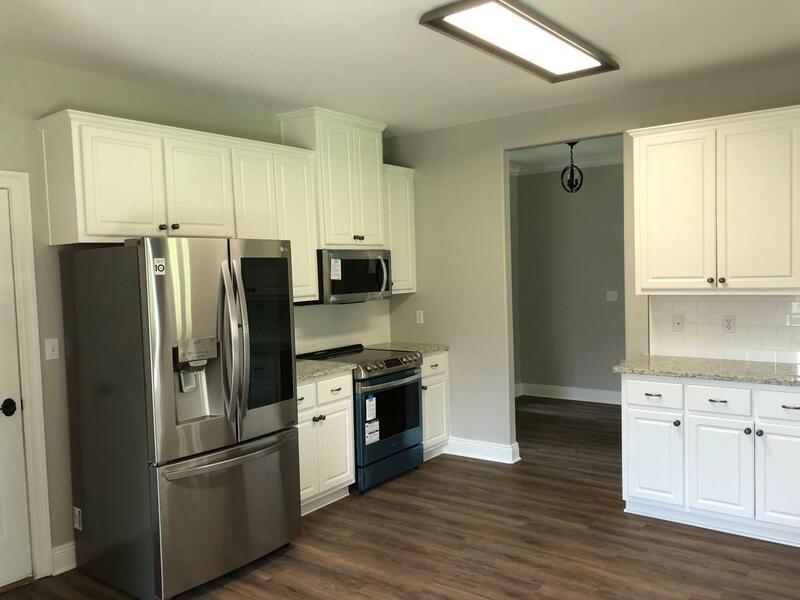 THE LARGE KITCHEN IS ACCESSIBLE FROM THE FRONT FOYER, DINING ROOM, GARAGE, AND 2ND COVERED PATIO. 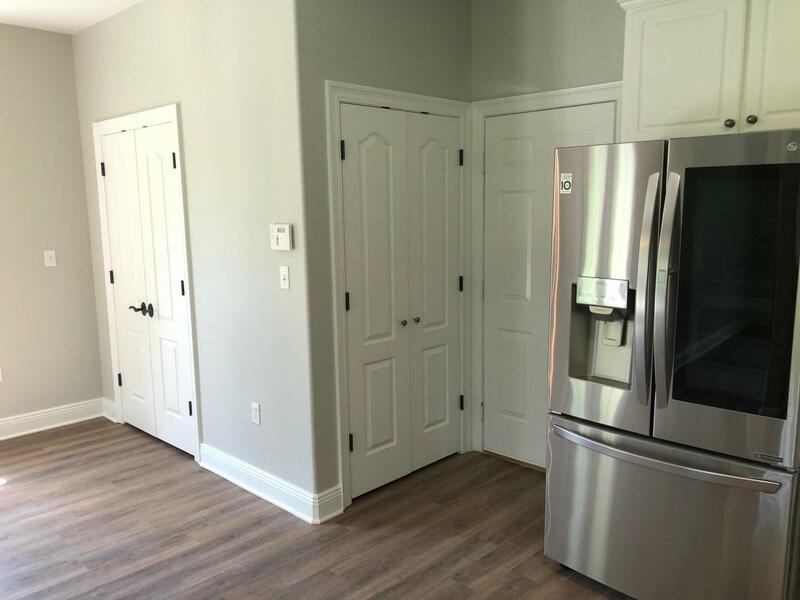 IT HAS A PASS-THRU TO THE DINING ROOM, A BREAKFAST AREA, AND SEPARATE LAUNDRY ROOM. 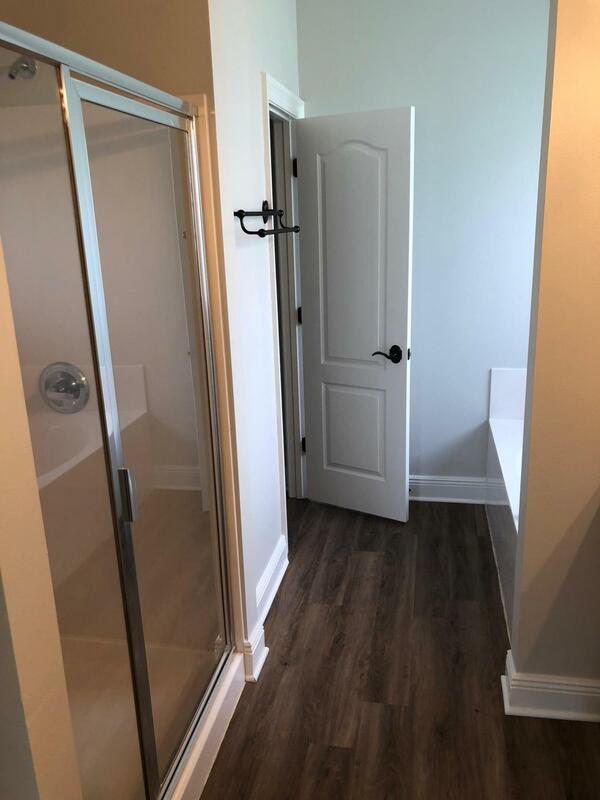 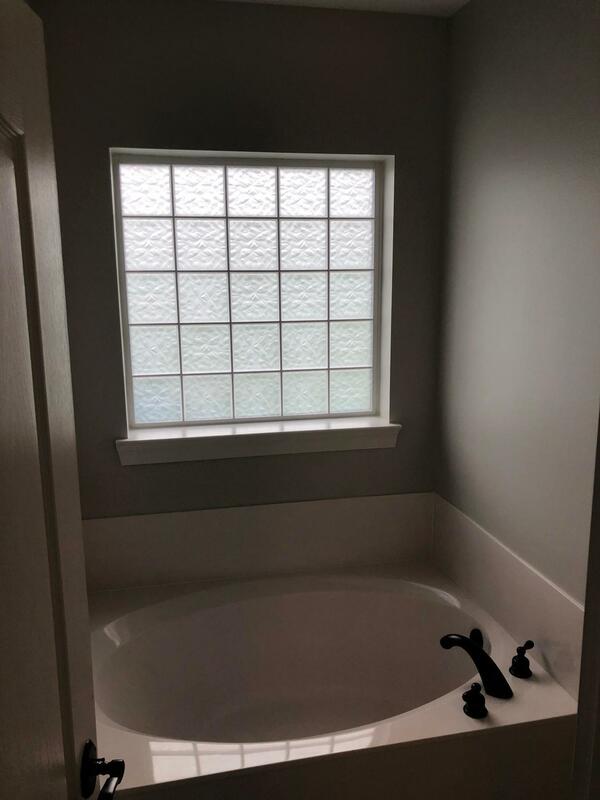 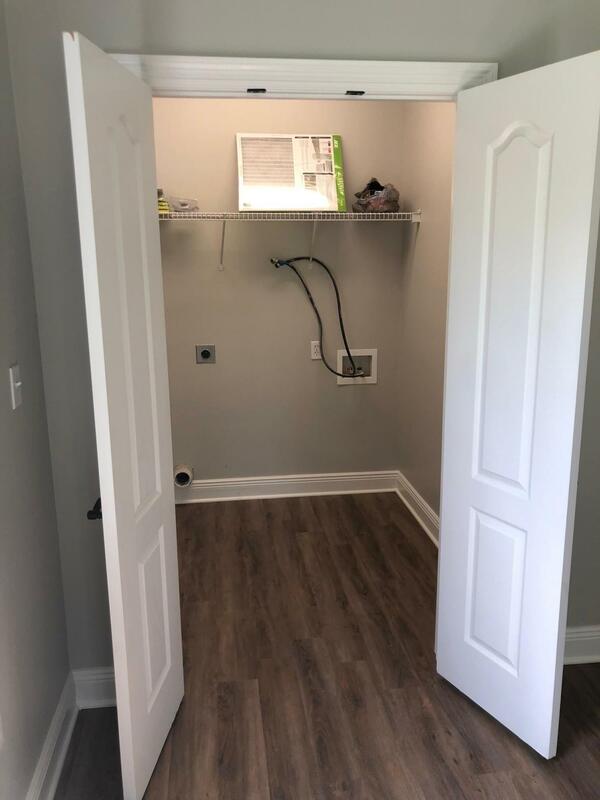 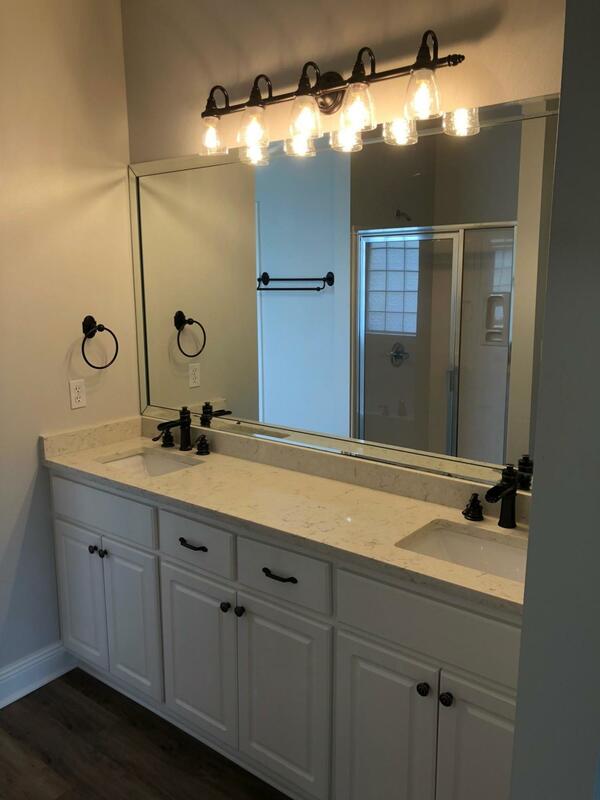 THE MASTER SUITE IS OPEN TO THE MASTER BATH WHICH FEATURES A DOUBLE VANITY, GARDEN TUB, SEPARATE SHOWER, AND WALK-IN CLOSET. 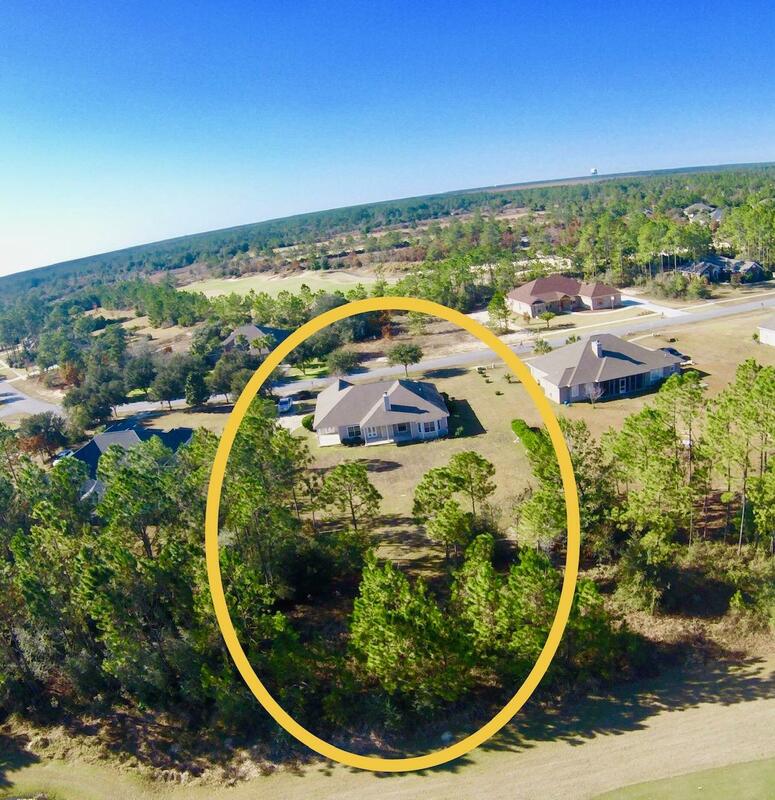 This listing provided courtesy of Pinnacle Beach Properties. 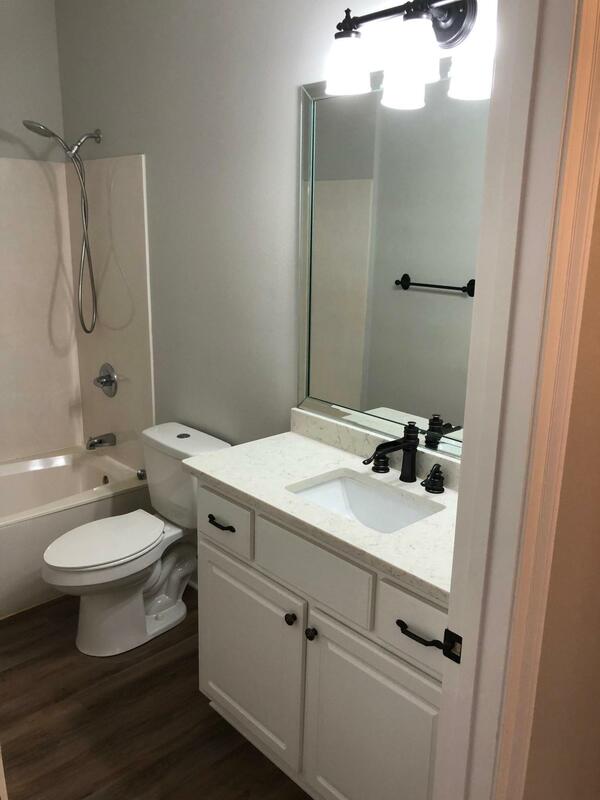 This information was last updated on 4/24/2019 12:32:11 AM.